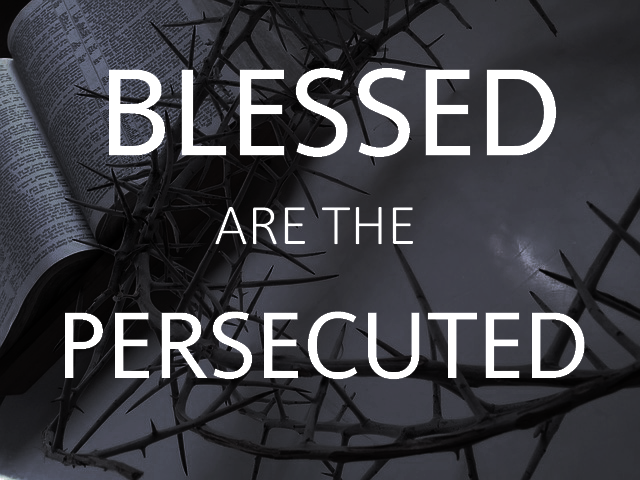 Blessed are you when they revile and persecute you, and say all kinds of evil against you falsely for My sake. Rejoice and be exceedingly glad, for great is your reward in heaven, for so they persecuted the prophets before you. 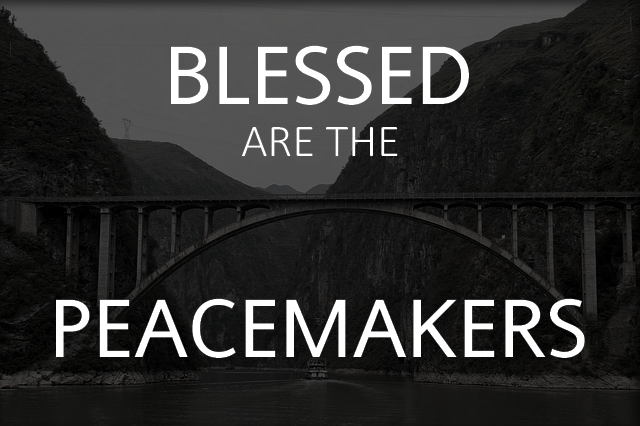 The Beatitudes are full of irony. The poor become rich, the sad find comfort, those willing to be ruled become rulers, and the hungry are filled – while the rich become poor, the full become hungry, and the happy become full of sorrow. 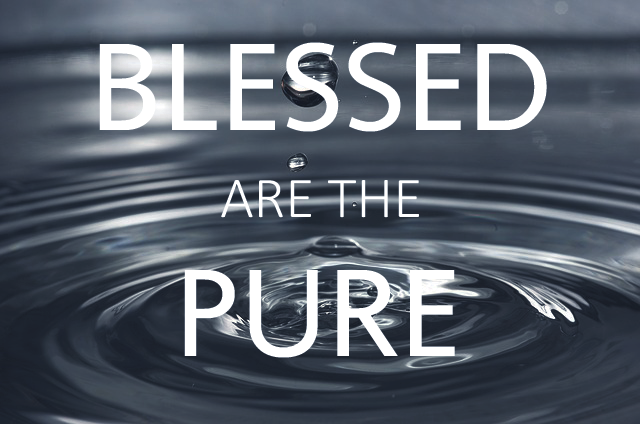 Blessed are the pure in heart, For they shall see God.(Matt. 5:8, NKJV). What a lovely verse! And a beautiful promise! 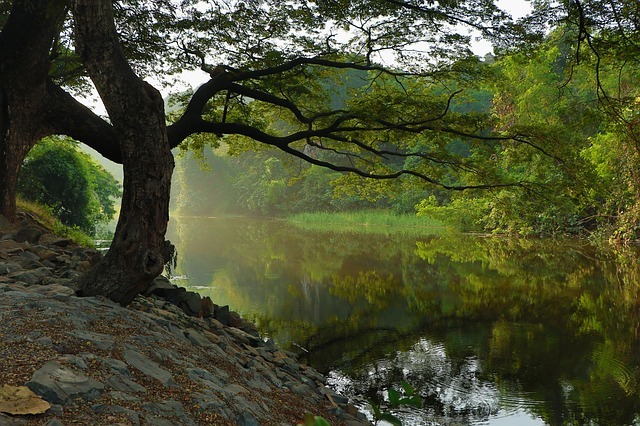 That we shall someday see God! Doesn’t it make you just want so much to be described as “pure in heart”? 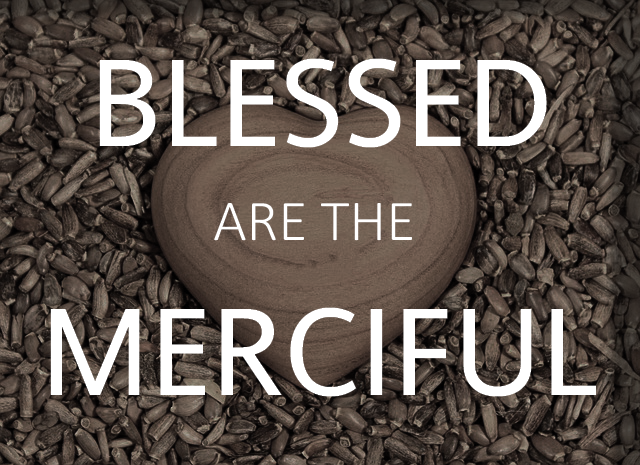 So far the Beatitudes have focused on attitudes and character traits that, while at times may be difficult to attain, at least seem possible. We can recognize our sins and be poor in spirit; we can mourn over our sin; we can meekly yield to Christ; we can earnestly desire righteousness; we can be merciful to those around us.